The Proudly South African online store will carry products such as toys, food, clothing, health and beauty products from 140 vendors. Proudly South African (Proudly SA) has opened an online shopping store dedicated to making it easier to purchase locally made products. 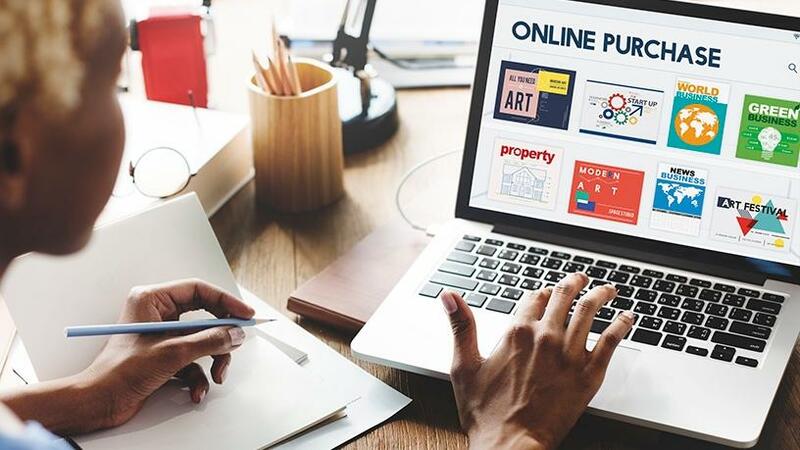 The new RSA Made online store was created not only to assist local businesses to sell more, but was also built using only South African suppliers and service providers. The store provides South African products ranging from toys, food, clothing, health and beauty products from 140 vendors. According to Eustace Mashimbye, CEO of Proudly SA, the Web site is something the organisation had been discussing for a long time. After months of designing and tweaking, says Mashimbye, the site dedicated to proudly South African online shopping is finally live. Assistance with accessing new and bigger markets is the main value proposition offered to member companies that affiliate with Proudly SA, and no single market has more potential than online shopping platforms, he continues. "As we become increasingly tech-savvy and more confident of making online purchases, there has been a proliferation of new shopping sites. In addition, retailers are complementing their in-store experience with Internet offerings." World Wide Worx research found that online retail grew 26% in 2015 and was worth around R7.5 billion in 2016. Forecasts by World Wide Worx show online retail sales almost doubling from 2016 to 2020. Mashimbye says it is crucial to support local business in order to grow the economy and create much-needed jobs. "We must stimulate demand for locally made products. "We need members to embrace the fact that the fourth industrial revolution is here. We are in a digital era." Campaigns aimed at improving buying of local products are not unique to SA because other countries, including the US, have used them to grow their economy and create jobs, he notes. To ensure all vendor companies on the Web site adhere to labour and environmental legislation, Proudly SA vets and verifies local content and quality. In addition, the online store will utilise local banking systems and local couriers to ensure the payment process and deliveries are trouble-free. "Every single product that is on the site will have to conform to high quality standards, and in the process we know that new jobs will be created." The creation of an app to complement the Web site is also in the pipeline, Mashimbye concludes.